This December, join us for our Sunday Christmas Services and our Monday Christmas Eve Service. 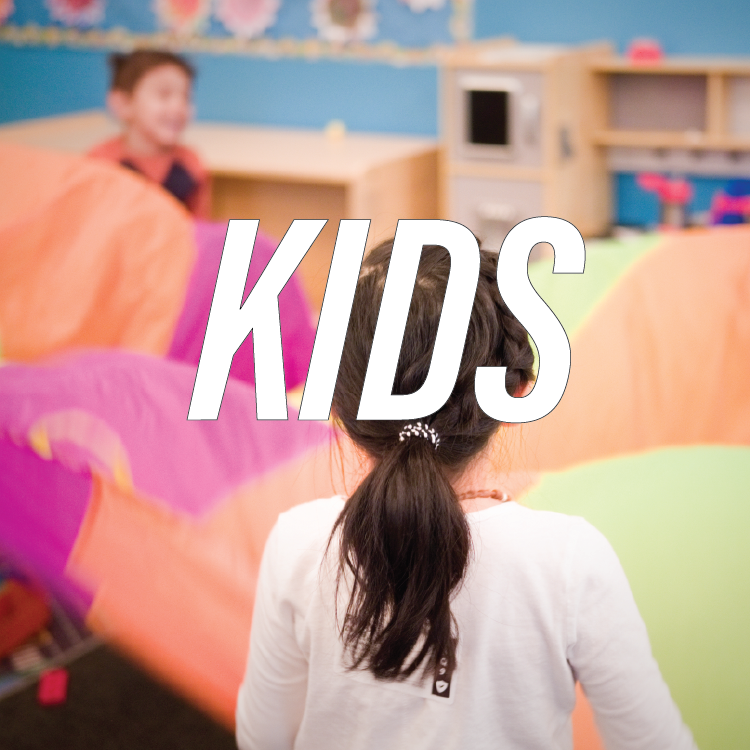 Kids classes at all services. Christmas Eve Service, Monday December 24th 5:30 PM. We are located at the corner of Newark Ave. & Grove St. We meet at The Underground located at 116 Newark Ave. Click above for location, directions, & times. Sit back and listen or sing along. This Christmas our Sunday band will lead us in new arrangements of Christmas favorites, with some fun things added in. Be Anonymous. Be Casual. Be Relaxed. No matter where you've been, your background, or your history...you are welcome. Come enjoy our three free Kids classes every Sunday. We offer our Baby Steps class for ages 6 weeks to 2 years, and our Little Steps class for ages 2 - 5 years old, and our Clubhouse class for Elementary aged students. Our awesome and consistent teachers love to partner with Parents and engage your children every week. We're always ready to welcome you with free coffee, bagels, fruit, granola, and for Christmas... yummy holiday treats. At Christmas Time we often hear words like Peace, Love, and Joy. Despite the constant reminder of this, many times we question whether Christmas really brings peace to our lives. Surprisingly enough, those in the Christmas Story had the very same questions. The answer of Hope and Peace isn't always what it seems. This December join us as we experience hope through the Christmas story.